Home » DISCOUNT CODES » SPARTOO.CO.UK – Discounts + Offers – Huge savings! SPARTOO.CO.UK – Discounts + Offers – Huge savings! Police Discount Offers have teamed up with Spartoo.co.uk to bring you some awesome discounts and vouchers for some of your favourite brands. They sell all sorts including Shoes, Clothing, Sports kit and more! They have some of the best quality items money can buy and with our discount offers you should be able to save lots of money. 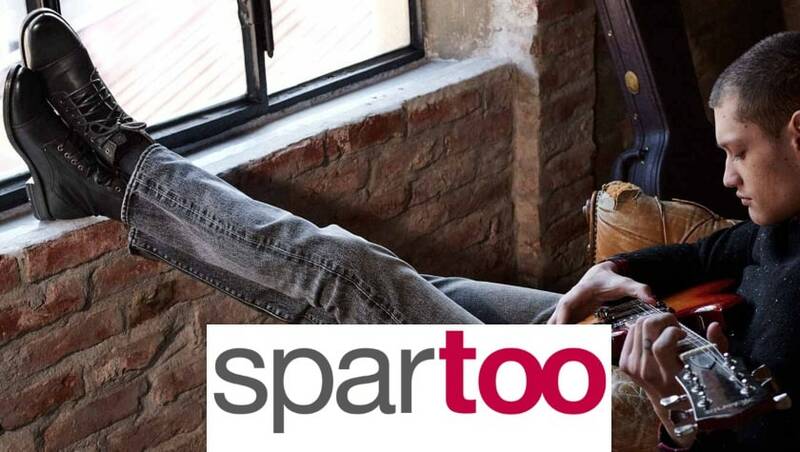 Make sure you continue to check back on this page often to get the very best and latest Spartoo.co.uk offers. Up to 60% discounts on our exclusive spring collection fo women, men and children !